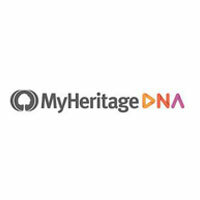 Since it was launched more than 20 years ago, DDC has executed over 2 million DNA tests and received worldwide recognition for its impressive team of professionals and highly modern processing facilities. On top of numerous national and international accreditations and recognitions, DDC is also the only company on the market that incorporates robotics into its testing procedures. 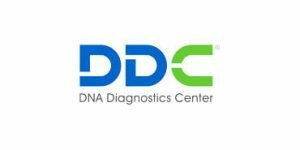 Prenatal paternity testing is just a small part of DDC’s portfolio, but it’s the focal point of our today’s post. If you want to learn more about establishing a potential biological paternal relationship even before the baby is born, this guide will give you all the necessary information about the procedure, the science behind the test, and the overall accuracy and reliability of the final report. As we already mentioned, the main goal of this test is to establish the biological father before the baby is even born. During pregnancy, the fetal cells freely float within the mother’s bloodstream, so the test requires only a small blood sample from the mother to establish the paternal connection with extreme accuracy. 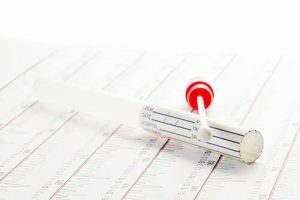 Once the baby’s genetic profile is generated, it is compared to the DNA of the man tested (collected by a mouth swab) and the final report is generated. The fetal cells can be found in the mother’s bloodstream as early as 8 weeks into gestation, so this is the moment when prenatal paternity testing can be first performed. Non-invasive prenatal paternity testing is a revolutionary achievement in technology that replaced an invasive procedure that presented quite a risk to the baby. Its invasive counterpart was performed by collecting the amniotic fluid with a long needle penetrating the mother’s abdomen. With the non-invasive iteration, the baby’s environment doesn’t need to be disturbed to collect its DNA, generate a personal profile, and confirm or negate paternity with surgical precision. All it takes is a small blood sample from the mother’s arm and some buccal cells from the potential father. 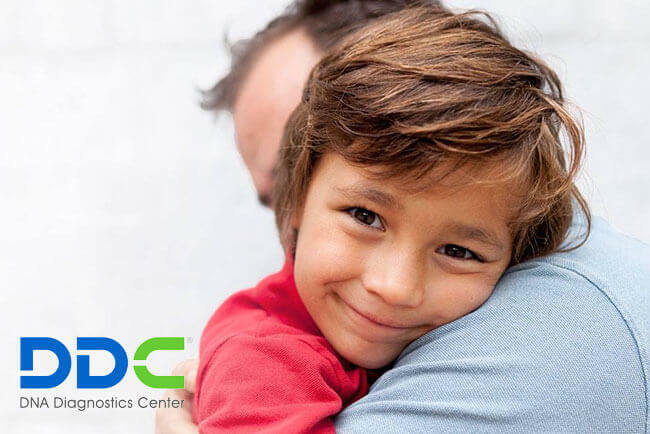 DDC features an impressive team of prenatal specialists who will guide you through the testing procedure and stay with you every step of the way to answer any questions you might have. Their average experience in the field is 10+ years. DDC currently features seven laboratory accreditations, which is the best testament to the company’s commitment to accuracy and quality. This makes it the owner of the most accredited genetic processing lab on the market. Finally, DDC doesn’t outsource its services. All testing stages are performed in its proprietary cutting-edge testing facility, so its professional team can have absolute control over the quality of the provided services.